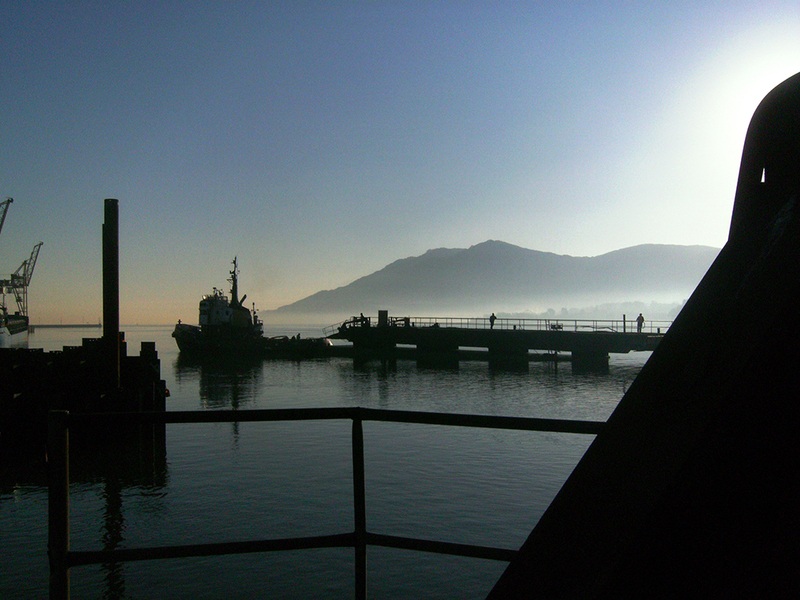 Situated at the western end of Carlingford Lough in County Down, Northern Ireland, Warrenpoint Harbour is a busy sea port open to marine traffic from all over the world. 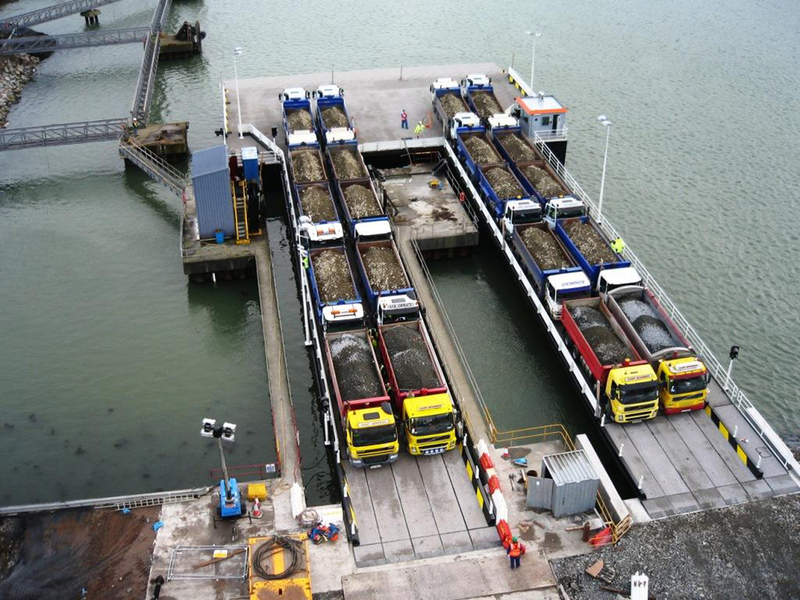 The £4.3 million project to install a new ro-ro ferry terminal had to be completed during a planned shut down over the festive period. 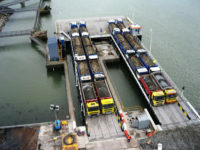 There were seven berths including a roll-on roll-off berth which required upgrading for use by larger vessels. 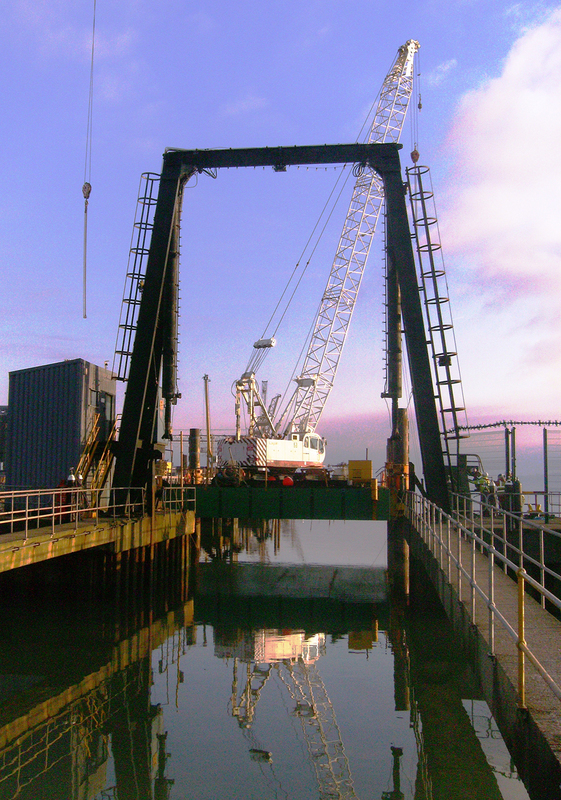 Charles Brand was commissioned to design and construct a new floating pontoon and two new linkspan bridges, two berthing dolphins (including walkways, fendering and mooring points) and reclamation works. 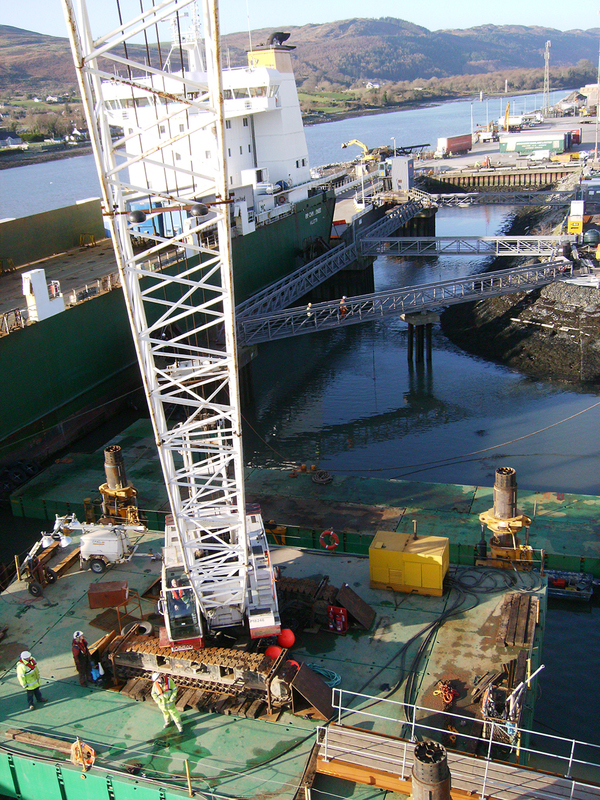 The works had to be co-ordinated with port activity including the berthing and mooring requirements of vessels and tugs and onshore traffic movements, with tidal conditions dictating the time slots available. 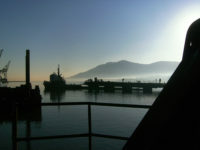 Specific health and safety methods and working systems were developed to prevent falls into the water or onto vessels below. 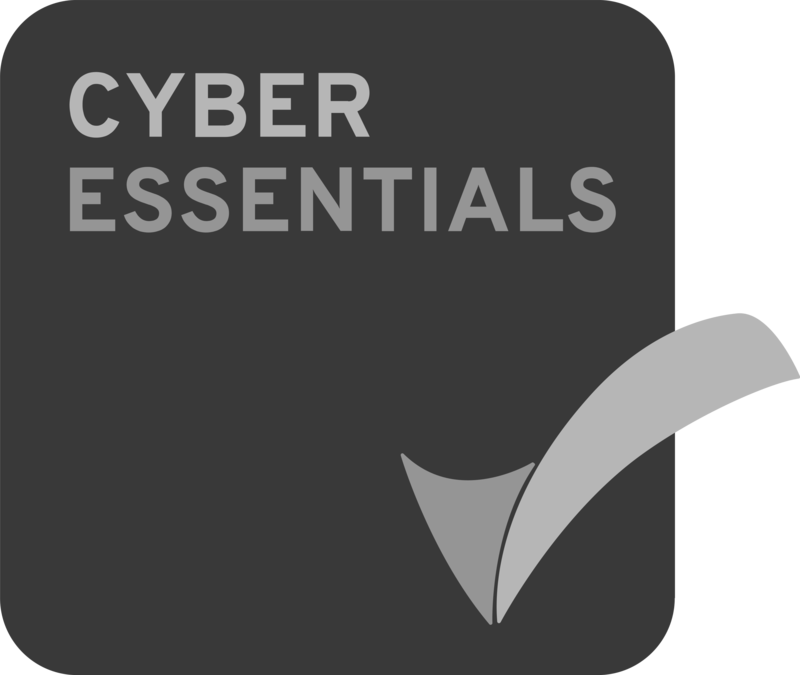 The project was delivered successfully without incident or accident thanks to our rigorous safety training and procedures.